The best pediatric care is available with us at Kid Kare! Your child is in good hands with our team at Kid Kare! 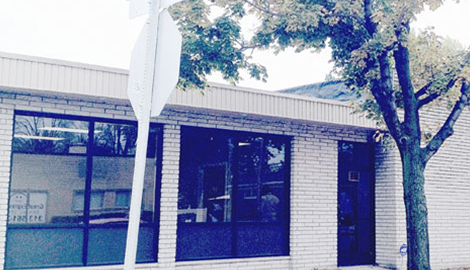 Experienced pediatrics are found at our local clinic, Kid Kare! Your children are the most important people in your lives and for this reason you want to find a pediatrician and clinic that cares about their health and safety. 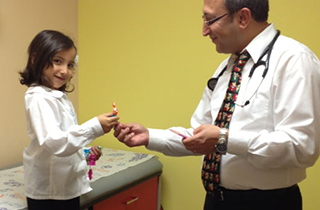 You want to know that when it comes to your child’s doctor, they are a certified and experienced in pediatrics. 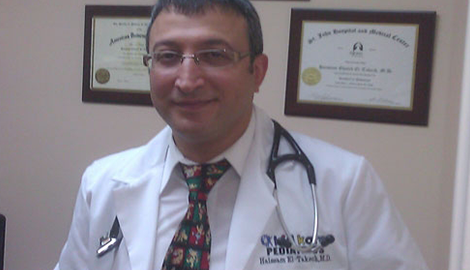 At Kid Kare, we guarantee that you will receive the most professional and experienced care available in Dearborn, MI. We are a staff that has pediatric expertise, and we promise to treat and care for your children as if they were our own. Whether you are a parent of a newborn or of a fast-growing teenager, we will see any child under the age of 18. We can offer you vaccinations, allergy shots, checkups, sick visits, school physicals, and general pediatric care. If you notice that your child is feeling under the weather, but do not know what is wrong with them, bring them in. If you see that your child may need some specialized medical attention, let us help you diagnose them. If it is time for their annual physical, we can help to make sure they are in tip-top shape. 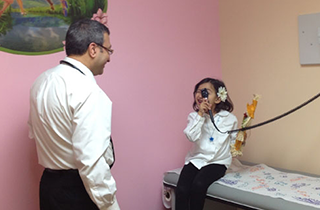 We are here for you whenever you need top-quality pediatric care in Dearborn, MI. 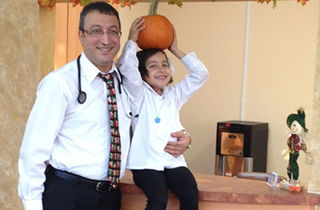 We care about providing the pediatric care that your child deserves at Kid Kare. We will listen to your concerns, answer your questions, pay close attention to your child’s health, and will ensure that they receive the proper care and attention that you are looking for in your pediatrician. Children’s healthcare and proper diagnosis are important to us, and we are confident you will be happy choosing us as your number one pediatric clinic. Call now to find out more information!